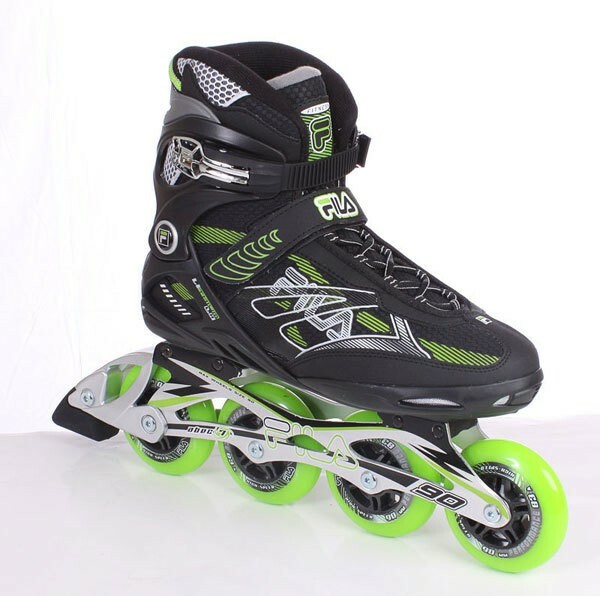 The closure of these skates consists of a normal laces, a velcro strap and a ratchet strap with a buckle made ? ?of aluminum. This combination provides excellent grip and provides plenty of stability. In the high-quality aluminum track there can only wheels with a maximum diameter of 90mm be mounted. Due to the stable cuff is given a lot of support, especially in the ankle and shaft area.